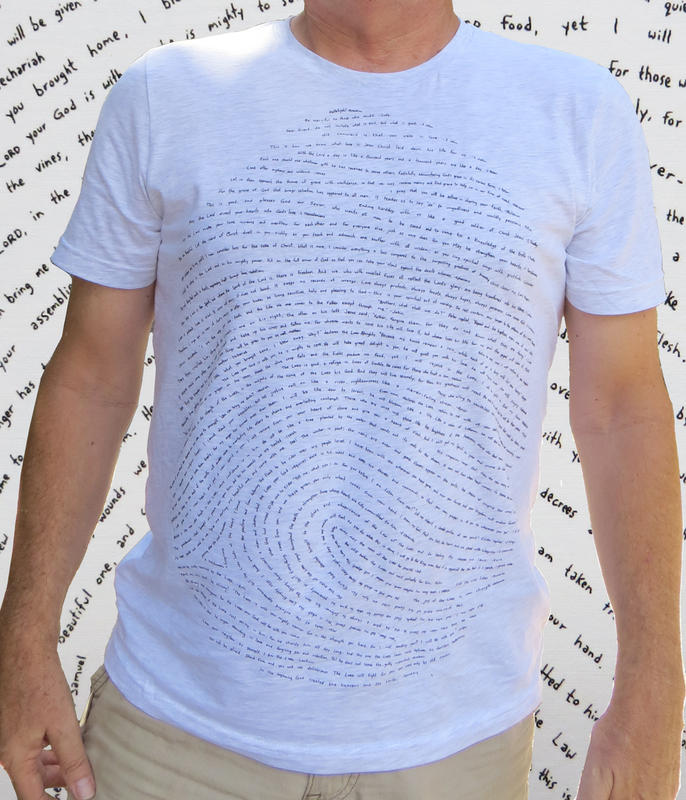 Home / Gods Fingerprints / Shirts / T_Shirt with God’s Fingerprint. 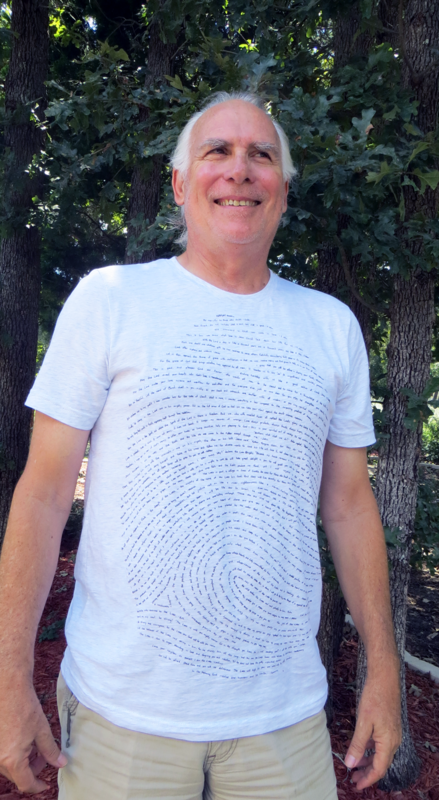 A shirt with a unique fingerprint designed by Jason van Dyk. 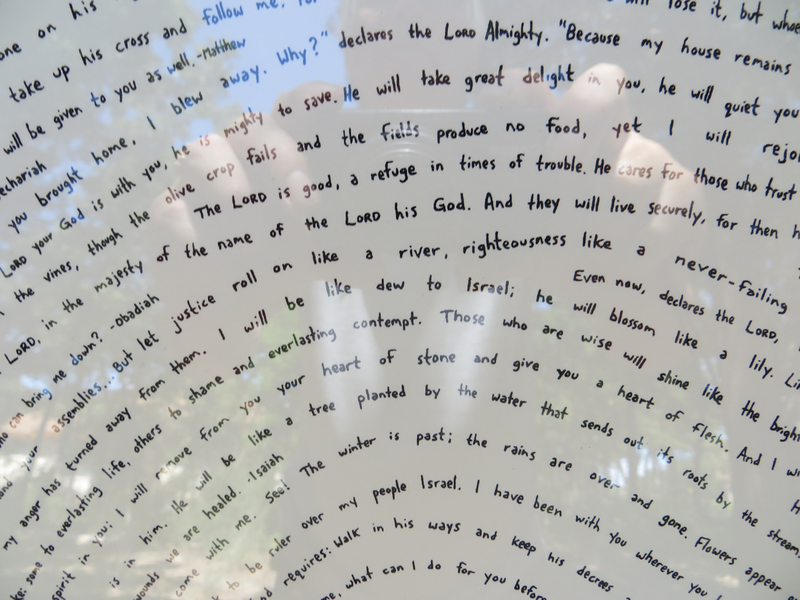 Inspired by God’s Word, he named his unique artwork “The Fingerprint”. 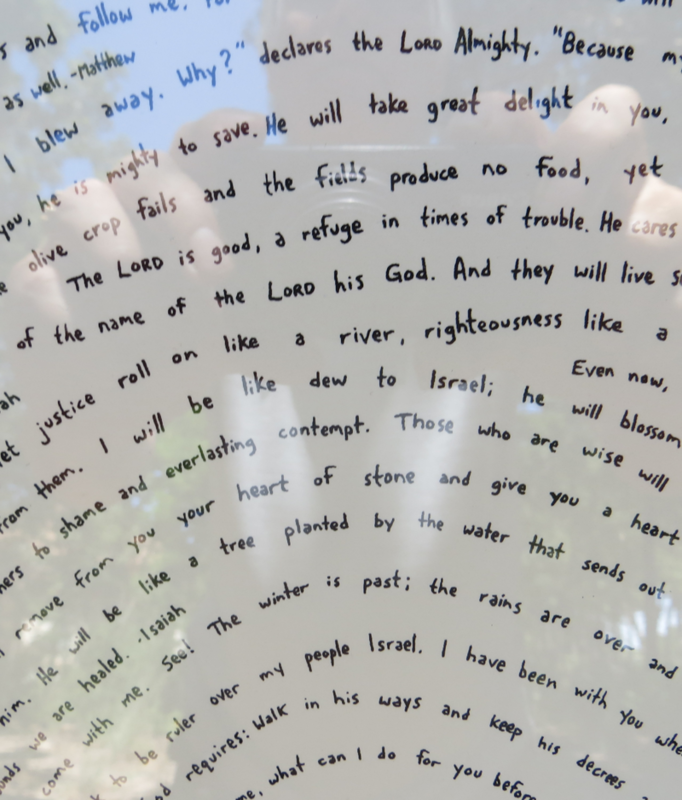 Forming each line is a hand-written line of verse taken from each of the 66 books of the Bible. 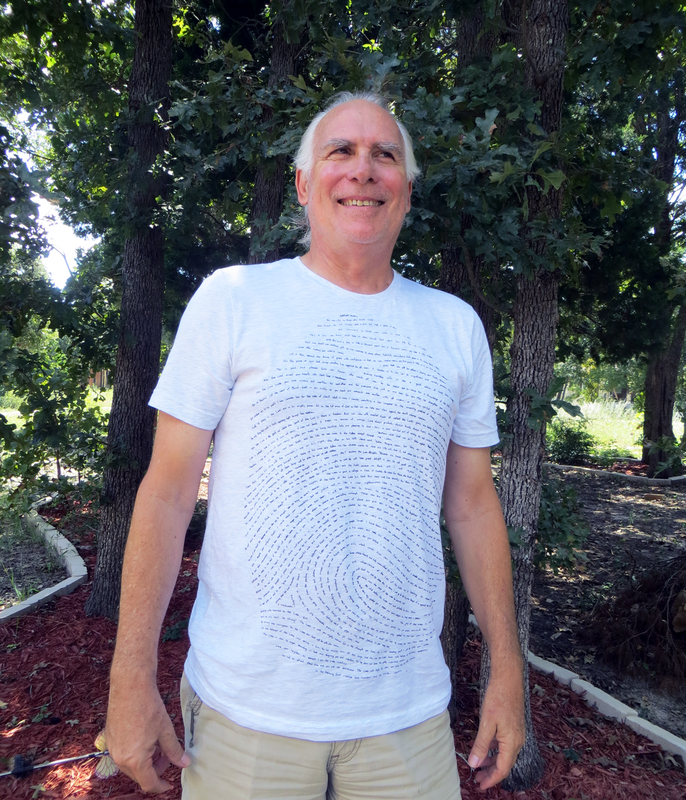 “This shirt is a great conversation starter! 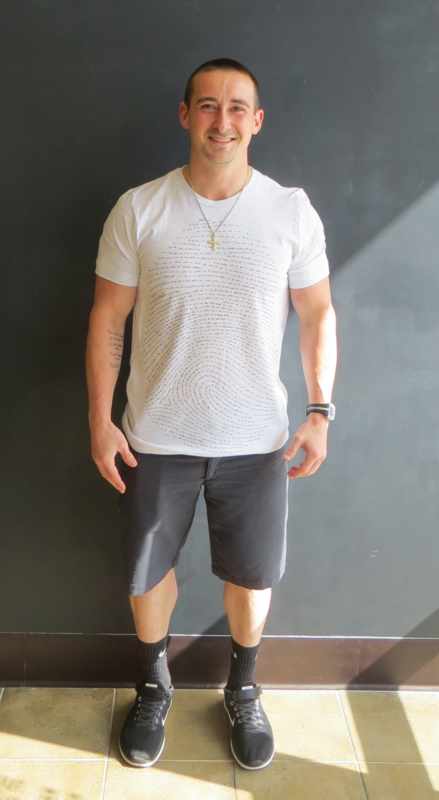 People are often intrigued by the design and will ask about it. 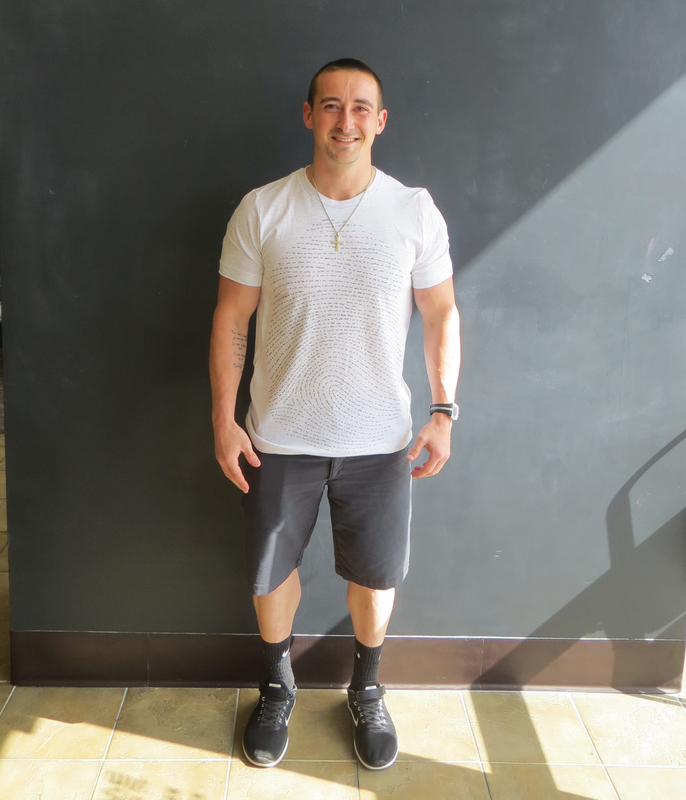 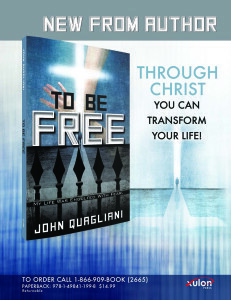 It’s a great opportunity to talk about God’s Word.” – Jason van Dyk. 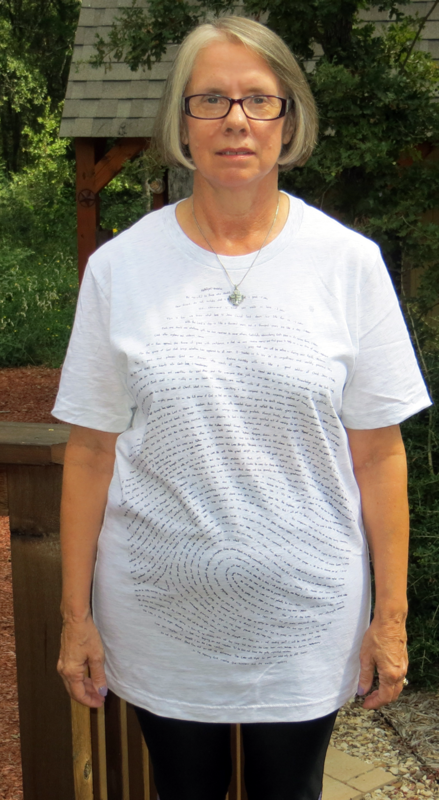 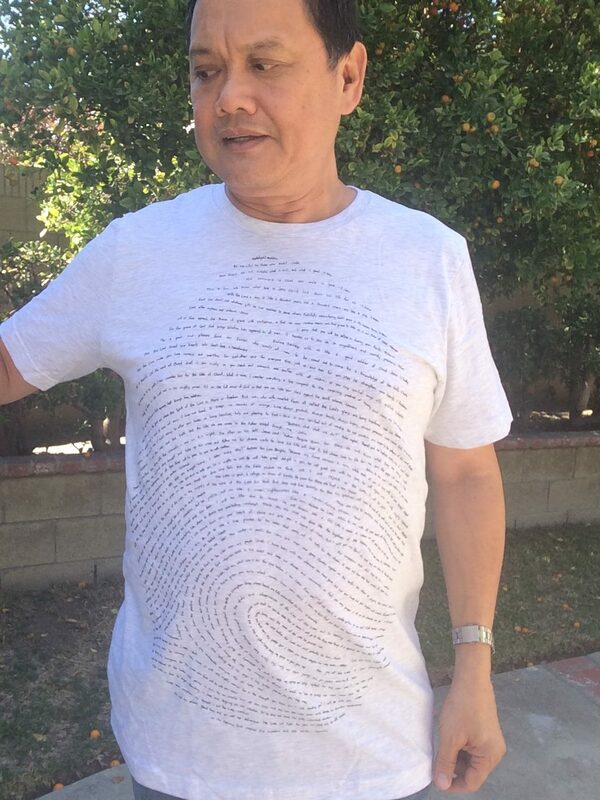 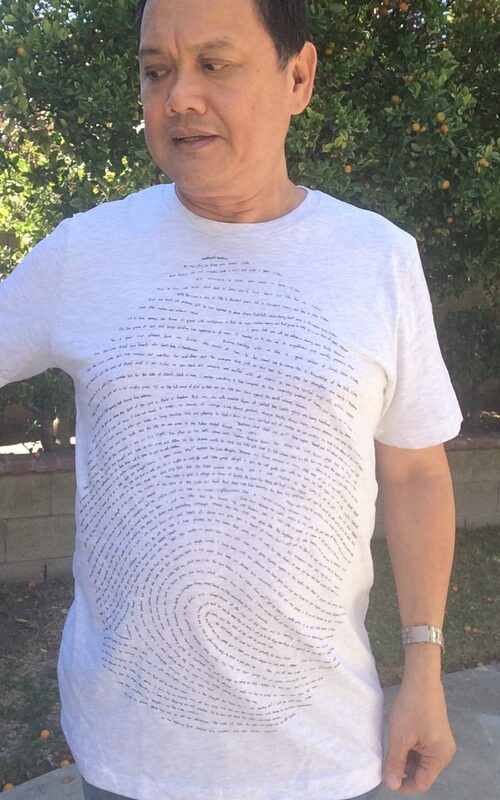 Pre-shrunk light grey cotton T-shirt with a fingerprint containing lines of verses from 66 books of the Bible. 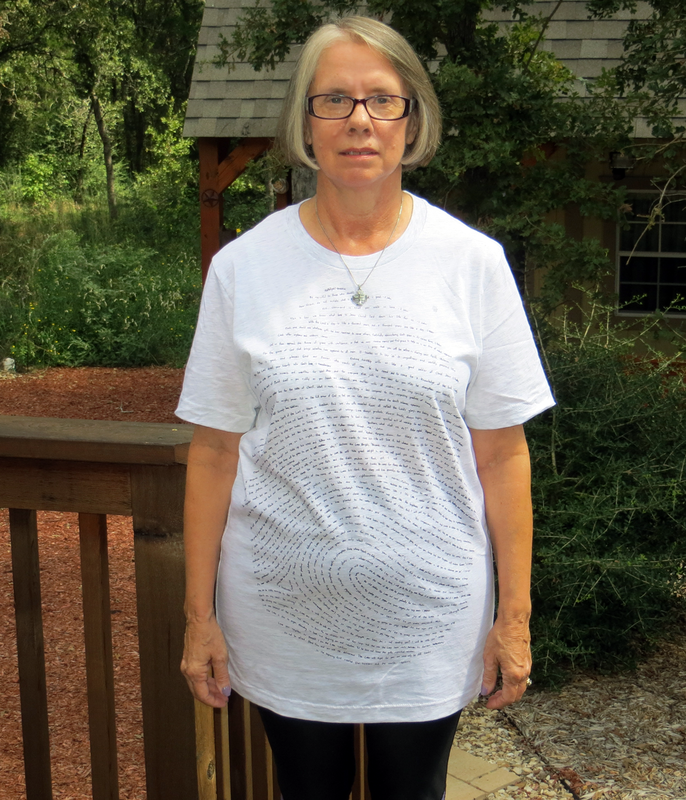 The T Shirt is manufactured by Bella – Canvas 99% Cotton and 1% Polyester It is very soft to the touch and is very comfortable to wear. 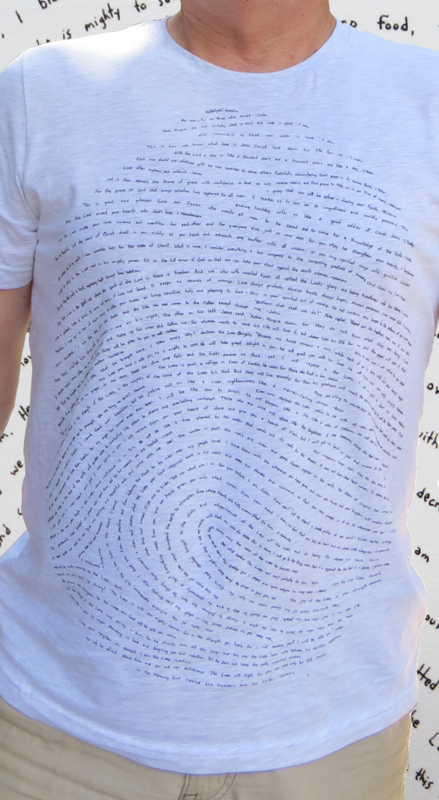 It comes in Small, Medium, Large and Extra large sizes.